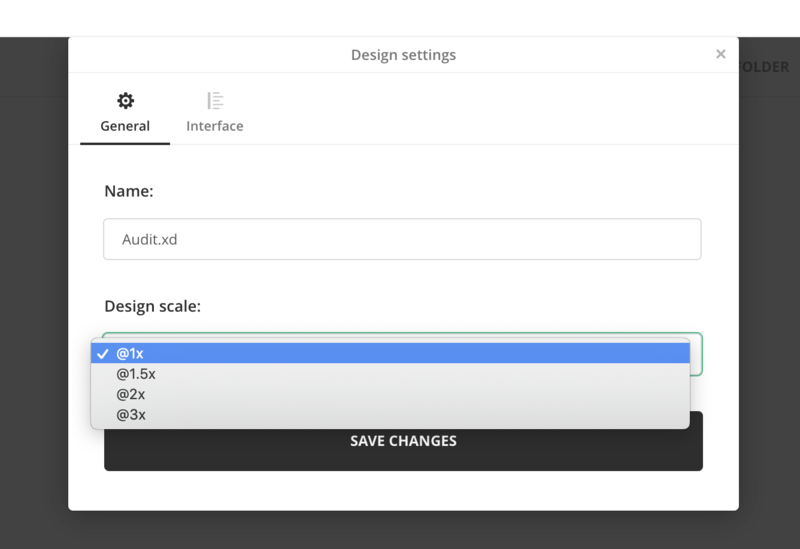 Select a design file, go to menu: Design settings. NOTE: You can change the name of your design to anything. We recommend keeping the suffix. 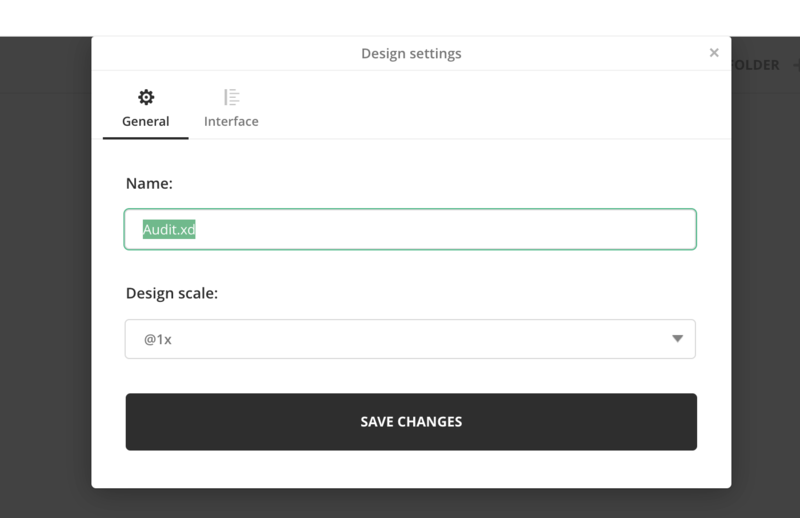 Removing the suffix (like .xd) won't affect the correct opening of the design; however, it will help you quickly recognize what kind of file are you dealing with in the Project manager. 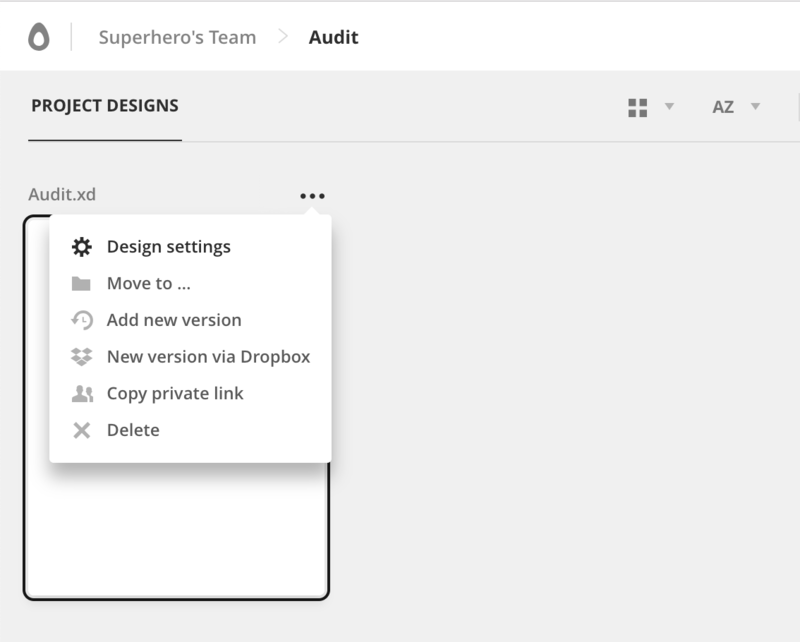 Note: Design settings will be synced with the rest of your team.